What a great way to stock up for summer grilling! 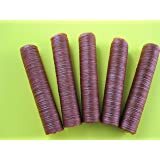 These prices are fantastic:6 pack of 5 oz. 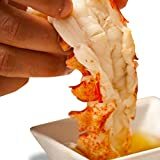 Maine Lobster Tails, only $8012 pack of 5 oz. 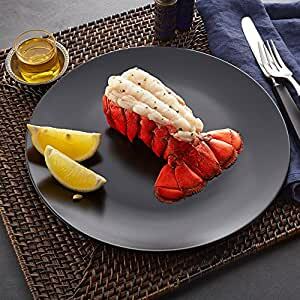 Maine Lobster Tails, only $12518 pack of 5 oz. Maine Lobster Tails, only $165Each Pack will include 1 clarified butter, and our famous cooking guide.Plus, try it with the add-on items below for a great feast! *Offer cannot be combined with any promotions, coupons or discounts.